Music is the central passion in my life. I wake up to it (“Toto” by Africa) and I fall asleep to it (“Same Drugs” by Chance the Rapper) It encompasses every part of my day, and I’m never caught without my portable speaker. Another passion of mine is writing. This blog is how I converge both passions into a portfolio I am proud of. I received my bachelors degree in journalism from the University of Kansas and I am using my experiences with college radio to step into the music industry. 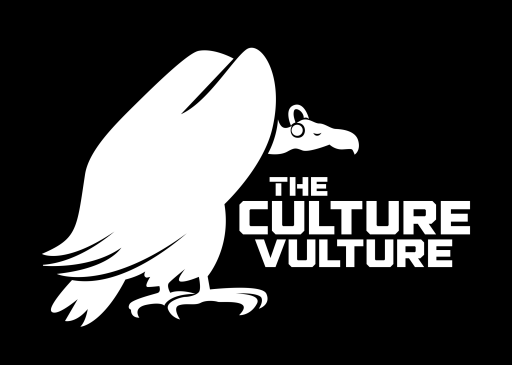 The theory of The Culture Vulture is that I constantly have my eyes on the scene. I don’t care where or when the concert is- I’m there and I’m reporting what is happening. Don’t have tickets to the show or it just passed you by? Check out my blog! I’m always at the show, so you can stay home.